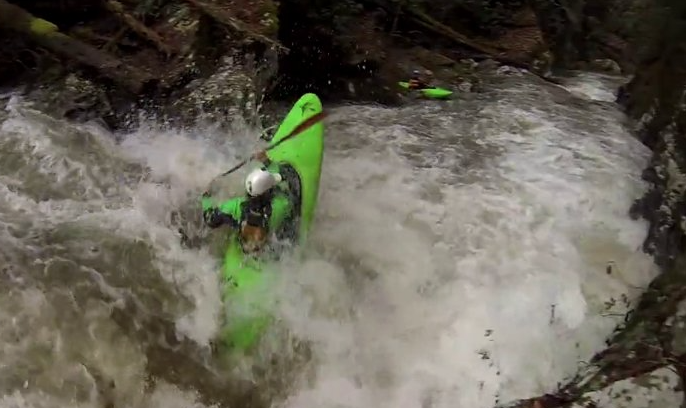 The Wildcat Creek video has been captured with GoPro Hero 3 and 3+ cameras. 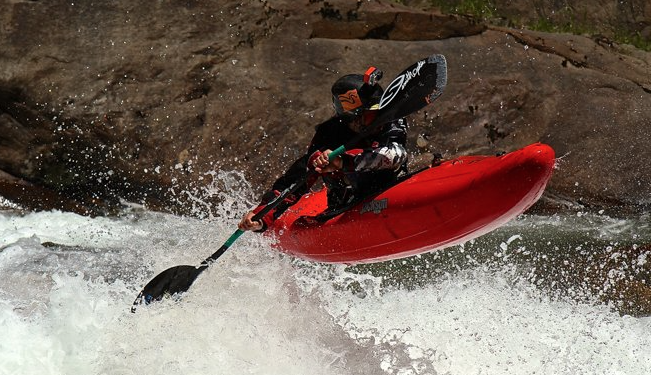 Tellico peaked at 6.8 feet and 3000cfs. V8 (Microgorge) was off the chain, Reconnect was darn right ugly with that tree, and The Icing was pretty awesome at the end. 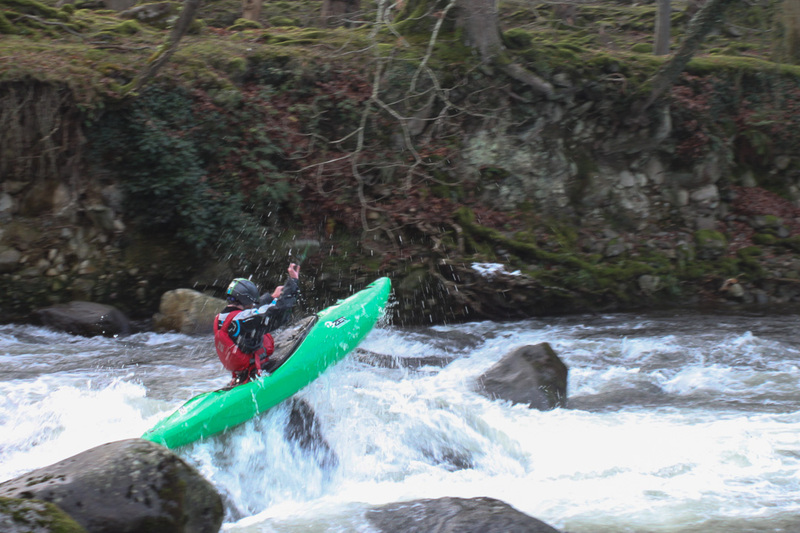 Level was good but wondered if more water would have produced less porting? 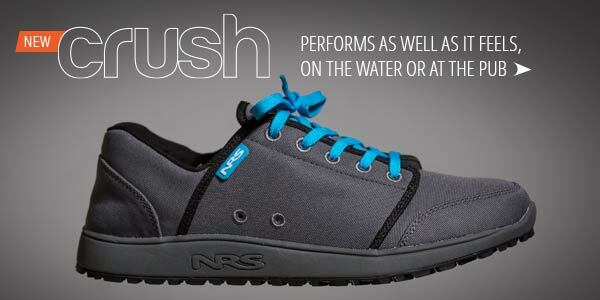 The new Crush Watershoe from NRS are now available. 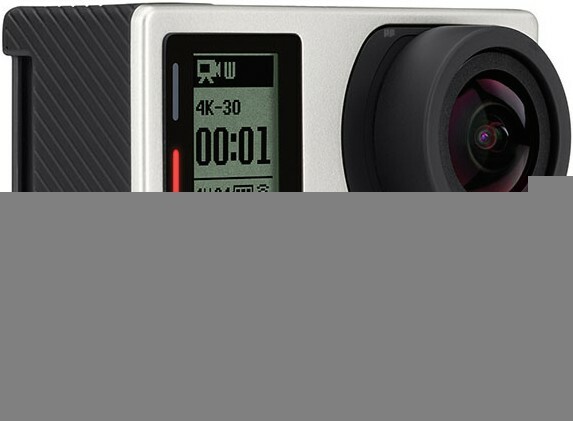 This looks a pretty good piece of gear and will be worth checking out if you are in the market for a new pair of shoes and were considering a set of Astral Brewers for example. 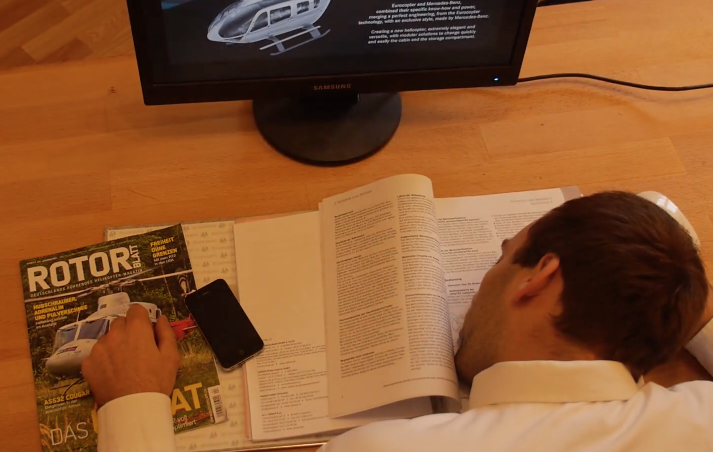 We are looking at getting hold of a pair for review here at Unsponsored HQ. 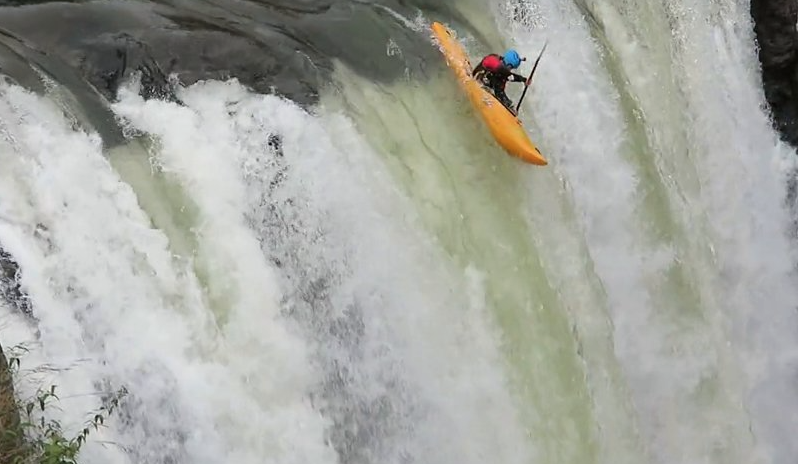 Capturing the highlights of a Creeking Norway with Gene17Kayaking during a summer adventure. 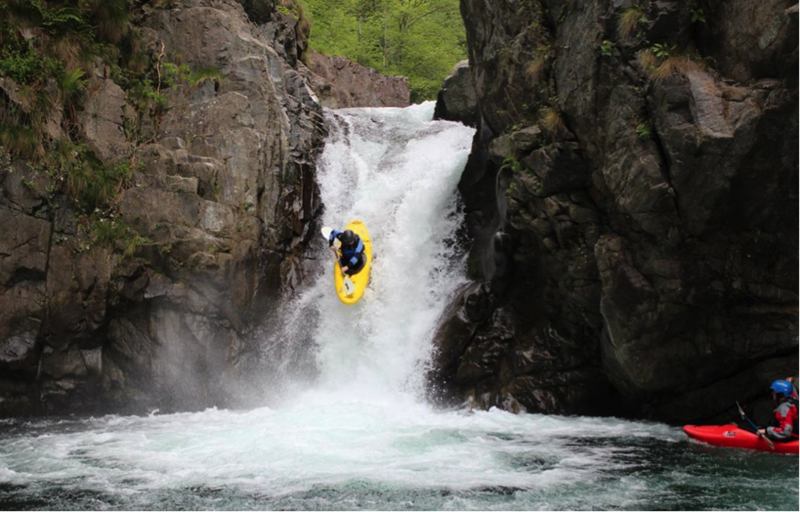 Travelling from Sjoa, through Rauma pass the Troll Wall to Valldal and back via Geiranger Fjord, this road trip takes in some of the best white water in Norway and tourist attractions of the west coast too. Seems a pretty good combination to me! 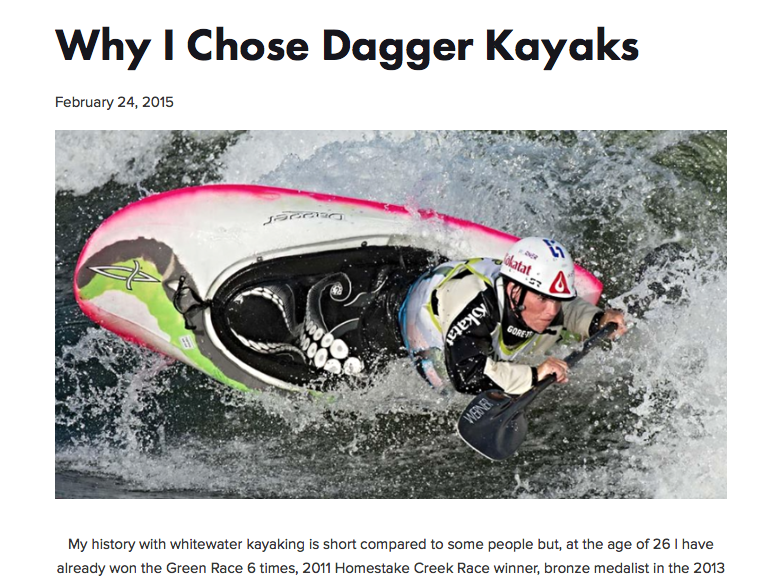 You can check out Adriene’s motivation for a move from Liquid Logic to Dagger on her new blog page. 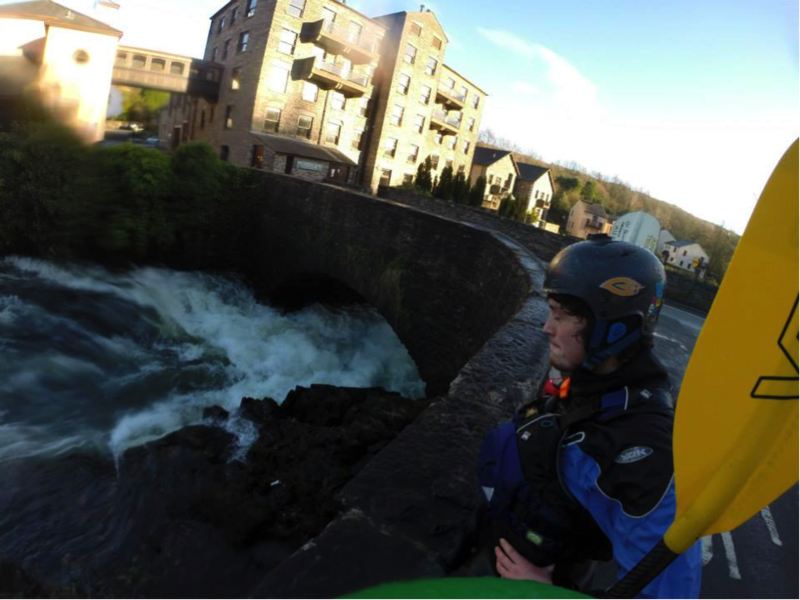 I first started paddling when I was 10, in Newport, South Wales. I kind of fell out of love with the sport for a bit, until I went to University in 2012, and joined Manchester University Canoe Club. 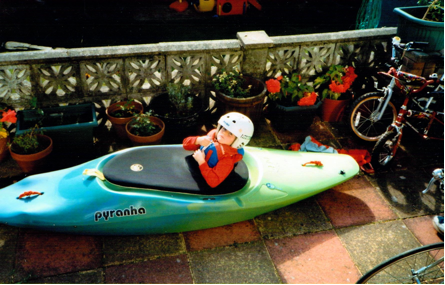 Since then, I’ve rapidly grown from a full time student into a full time kayaker. I try and get away to a river every weekend, and sometimes I succeed. Another great edit from Shaun Hazell. Just left overs apparently! 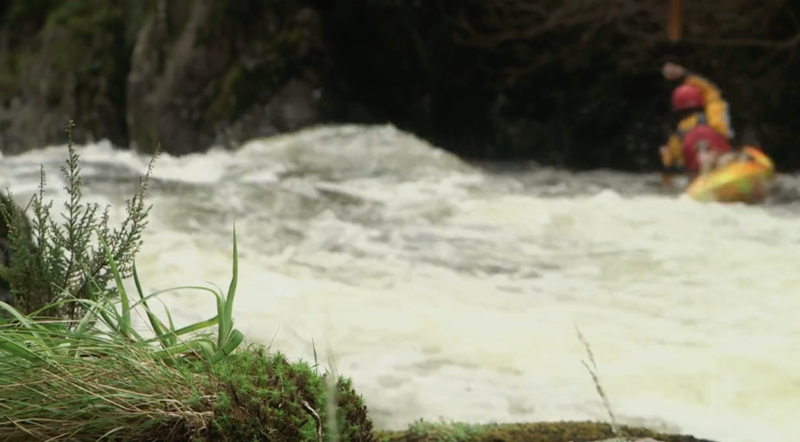 Aberglaslyn Gorge – North Wales (2015) is a short film made from footage left over from my final Masters Degree project. I just love these short edits. Pat Keller gives us a quick one minute tech tip on pulling off a downriver classic – the rock spin.